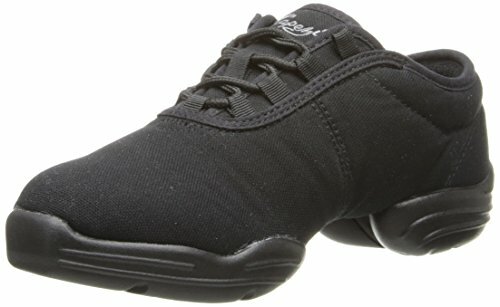 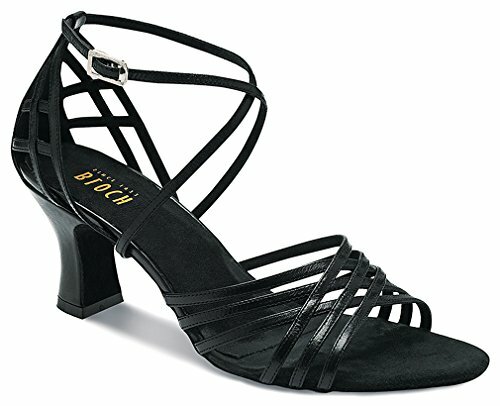 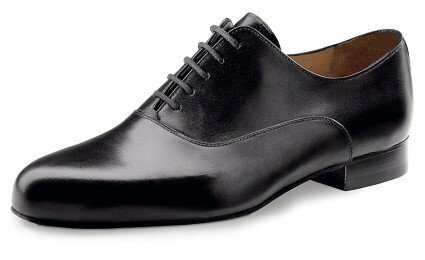 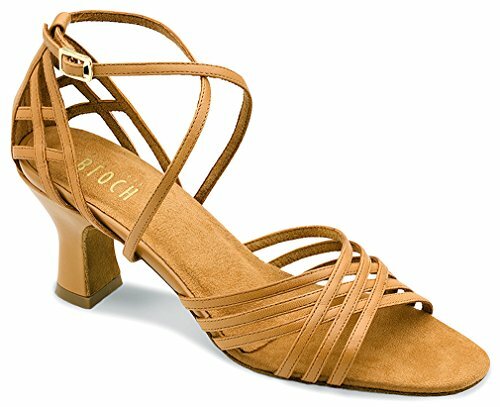 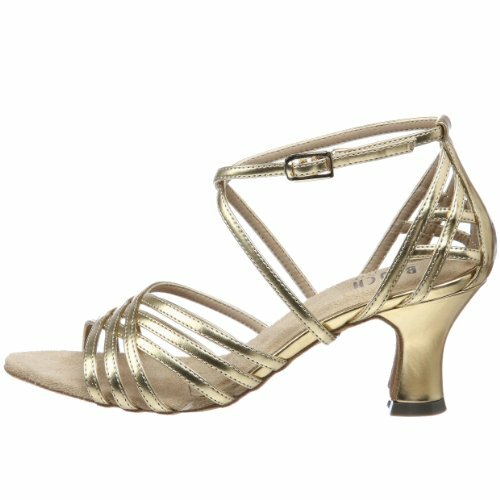 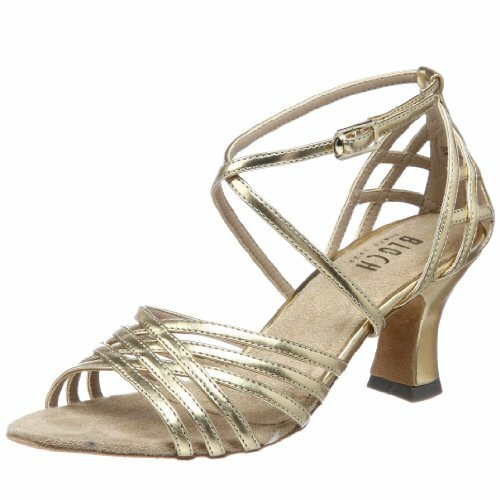 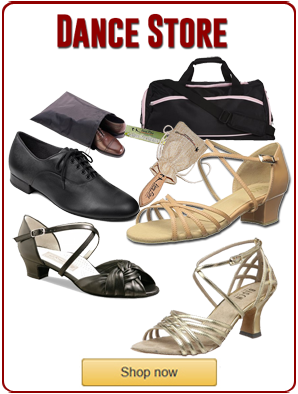 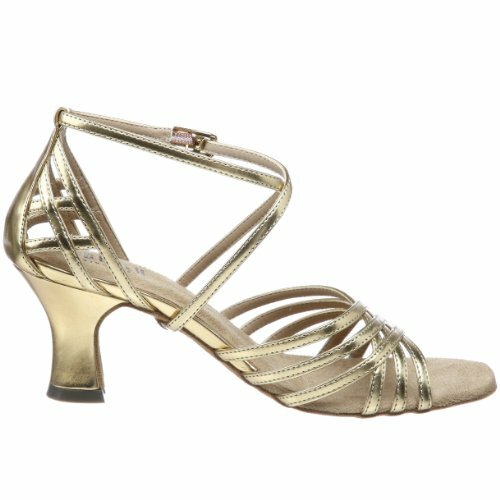 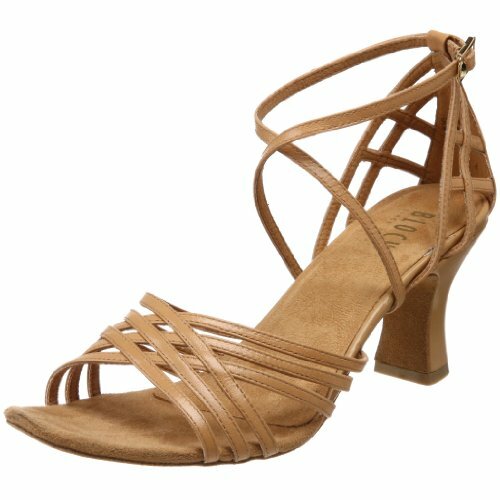 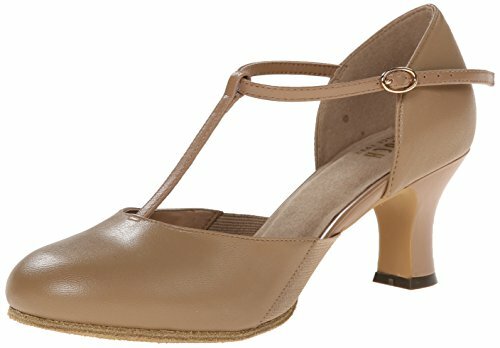 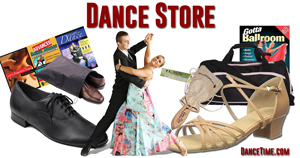 Add some glamour into your performance with this gorgeous ballroom shoe from Bloch. 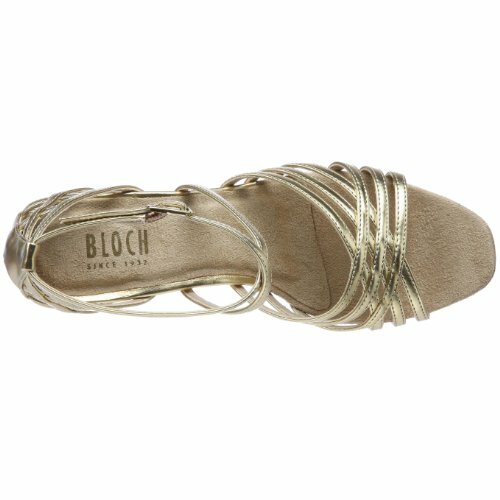 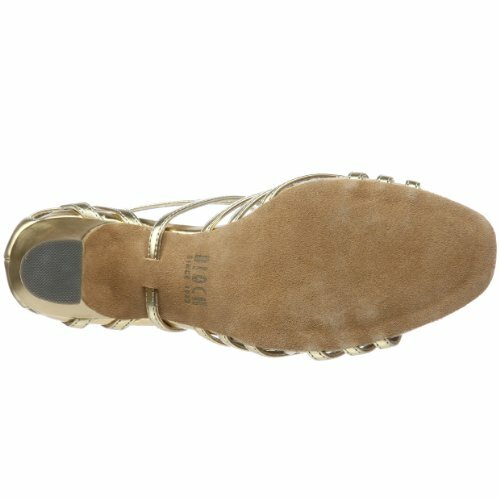 The design features a self-locking buckle that provides a custom fit while having you ready in a flash. 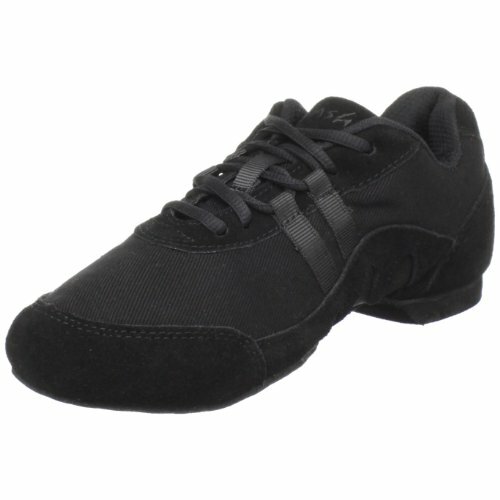 The suede sole makes gliding across the floor even easier.